Fall is a great time of year to decorate your home. When the air begins to cool, bringing a little warmth into the house is wonderful. The best place to start is the mantel. 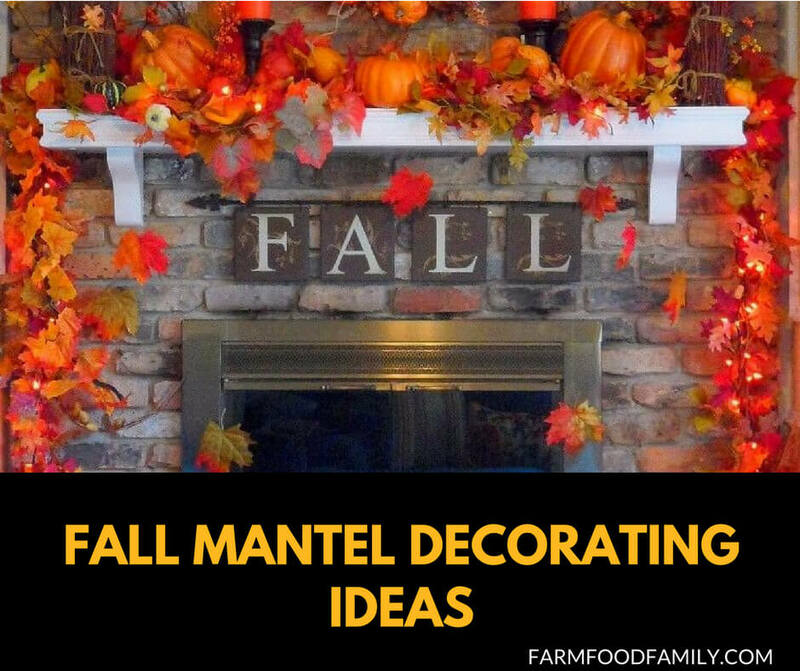 We have collected over 25 most creative Mantel decor ideas for your house.